We have carved out a position in manufacturing and supplying an enormous range of Bellhousing and Accessories. High performance, durability, compact designs, high strength and longer service life are some of the features of these components that are highly valued among the clients. 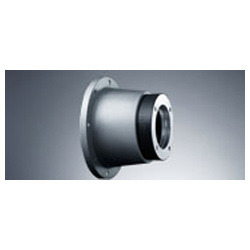 Available in various designs, sizes and other related specifications, these are widely used in various industrial areas. These are offered in standard and customized options to our clients as per their requirements.